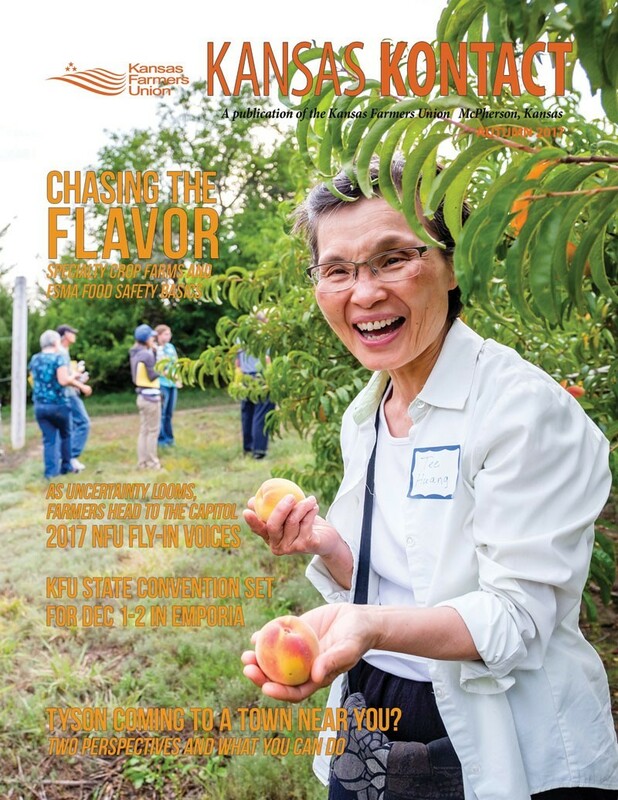 This issue’s cover photo features one of everyone’s summer favorites –local peaches! Tom Parker captured this photo of Produce Farm Twilight Tour participant Tee Huang at Meadowlark Farm, a you-pick orchard operated by the Brown family. 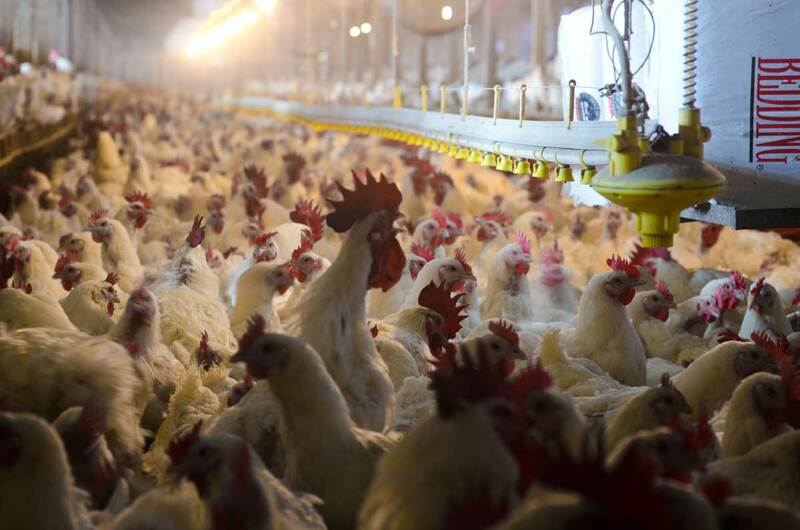 KFU kicked-off its partnership with NFU’s Local Food Safety Collaborative with this August farm tour. We’re partnering with KSRE and other orgs to educate fruit and vegetable producers on the upcoming implementation of the Food Safety Modernization Act Produce Safety Rule. See Page 9 for details on the numerous workshops available in both KS and MO!